Sushi Classes with Alice at Tootoomoo! Dinner with a difference? How about delicious, healthy Asian food with a discount in N16. 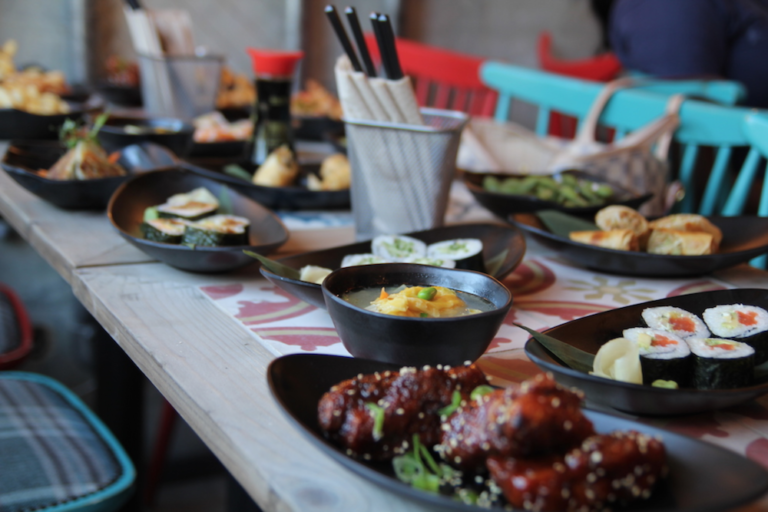 Craving asian food in Hackney? Treat yourself to a tasty discount on our fresh and healthy food for N2 -toomoos here!